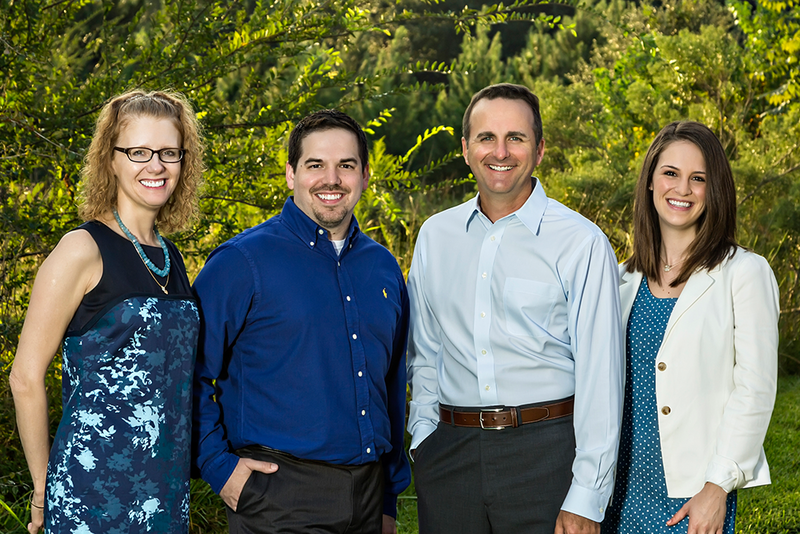 Dr. Montz, Dr. Maher, and Dr. Dunwody are excited to welcome you to our established dental practice! We have 2 offices, one in Pearland and one in Friendswood. We serve patients from all over the Friendswood area, including Pearland and League City. At our practice, our patients are our top priority. We want to get to know you so that we can serve you based on your individual needs and preferences. Every smile is different, and every patient deserves personalized quality treatment from a dentist that they love and trust. We’ll do everything we can to accommodate you and make sure each dental visit is enjoyable and beneficial. Our slogan is “Excellence by Intention.” We consult with each patient to make sure they’re well informed of any procedures they may undergo. When you walk into our office, you can feel confident that each procedure will be performed by a team that has your whole health and best interests in mind. We look forward to working with you for all of your general and cosmetic dentistry needs. Schedule your appointment today by contacting our office!